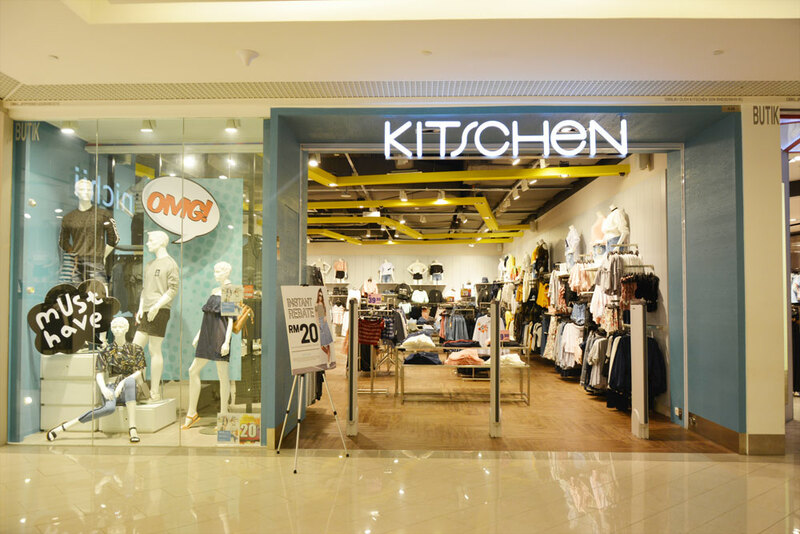 Kitschen carries an assortment of styles to cater even for the pickiest of youths. It is a fashion playground that encourages youths to experiment with what they’re wearing and have fun doing it. At Kitschen, they will be mixing different styles, like mixing different ingredients, to create their own original fashion concoction.